The date for Microsoft’s E3 2019 press conference has been confirmed. Scheduled to begin on Sunday, June 9 at 1 p.m. (PST) and 4 p.m. (EST), gamers can look forward to a wealth of new announcements and reveals. For those unable to attend the press conference in Los Angeles at the Microsoft Theater and Xbox Plaza at LA Live, it will also be streamed live on Mixer. Microsoft's E3 2019 press conference will be held on Sunday, June 9. According to Microsoft in an interview with Xbox Wire, E3 2019 will be their “biggest E3 presence ever” though no clarification has been provided regarding Microsoft’s plans. Rumors suggest that Microsoft may reveal the next generation lineup of Xbox consoles – codenamed Lockhart and Anaconda – at E3 2019. The timing does feel right, especially considering how details regarding Sony’s next console, the PlayStation 5, have already been leaked. That said, rumors regarding Xbox Lockhard and Anaconda still remain entirely speculative in nature. Meanwhile, others have noted that we may get new info on upcoming games like Halo Infinite and Cyberpunk 2077, which certainly seems plausible. Personally, we’re hoping for a full Halo 5 gameplay trailer, as well as a tentative release window for Cyberpunk 2077. Outside of the conference itself, Microsoft also plans to host an episode of Inside Xbox at E3 the following day, June 10, at 3 p.m. (PST) and 6 p.m. (EST). As with the conference, Inside Xbox will be streamed live on Mixer so that gamers at home can catch up on everything Microsoft has planned for 2019 and beyond. 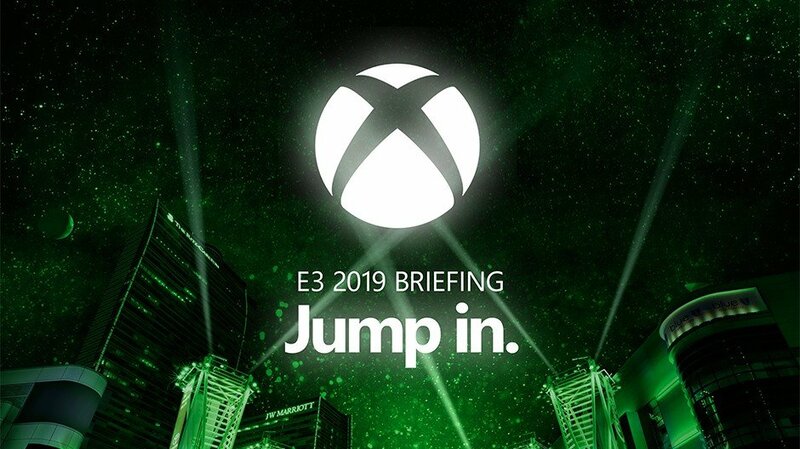 Now that you know when to tune in to the Microsoft E3 2019 press conference, what are your thoughts? Are you hoping for more info on Halo 5, or do you think Microsoft will reveal their next generation of consoles? Let us know down in the comments! For a better idea as to what you can expect, we've also included the full briefing from Microsoft at E3 2018 below.